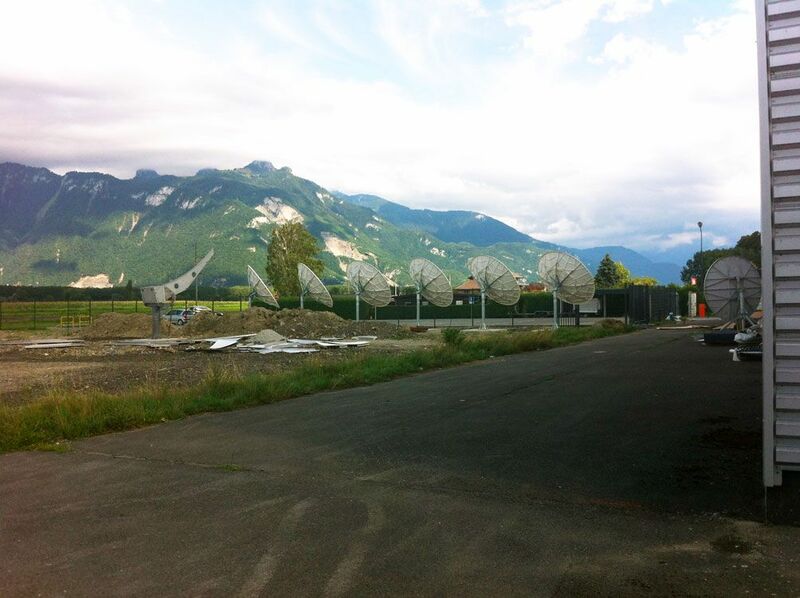 Created in 2008, Ad Valem designs, deploys and operates a unique TV transmissio technology, to which is added an extensive range of media services (IPTV, OTT, etc.). 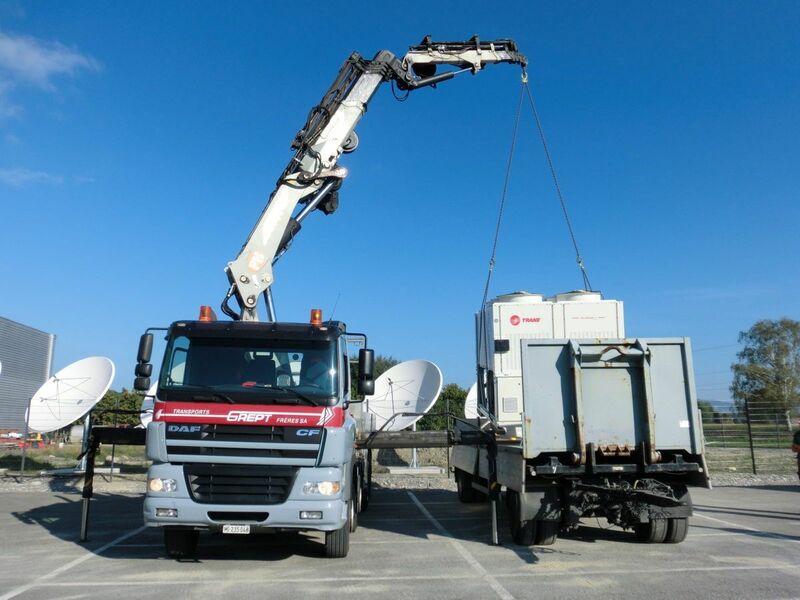 Thanks to the combination of fiber optics and satellite, Ad Valem offers TV channels reliable and flexible connectivity solutions to ensure the delivery of the most critical events. 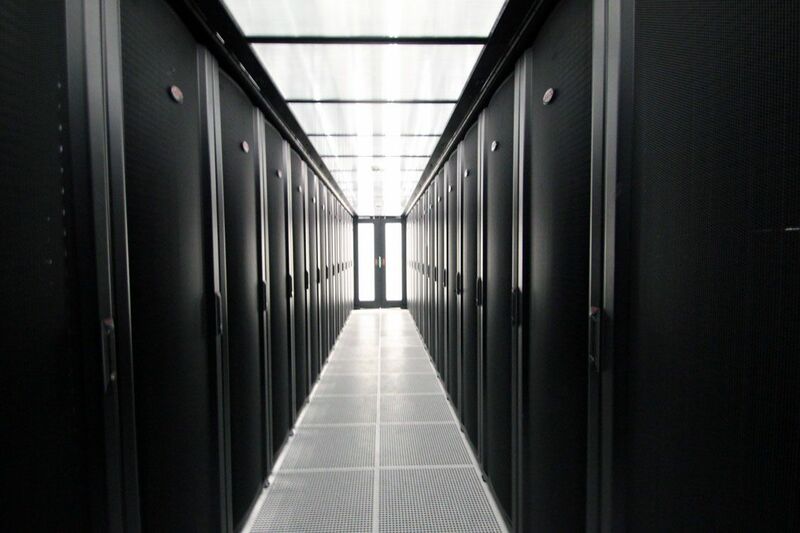 How to combine high availability and energy efficiency? 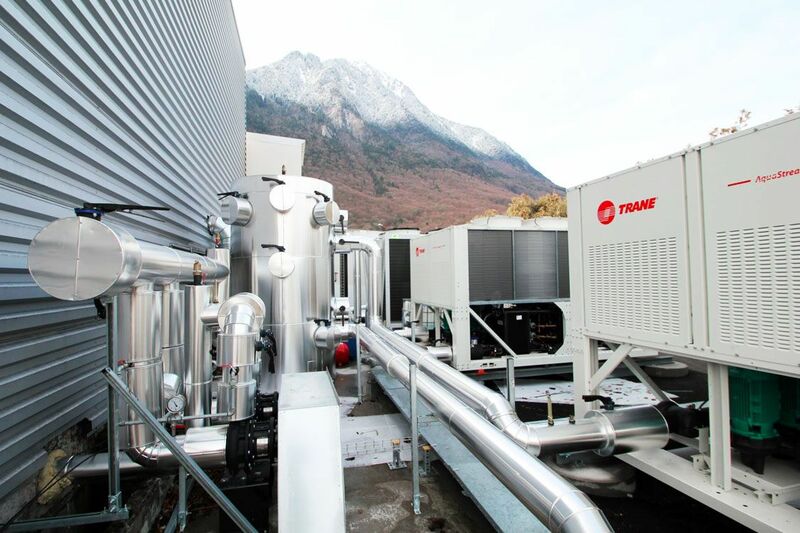 Ad Valem wanted to build a new data center in Valais in Switzerland to accommodate its own infrastructures as well as those of its customers. 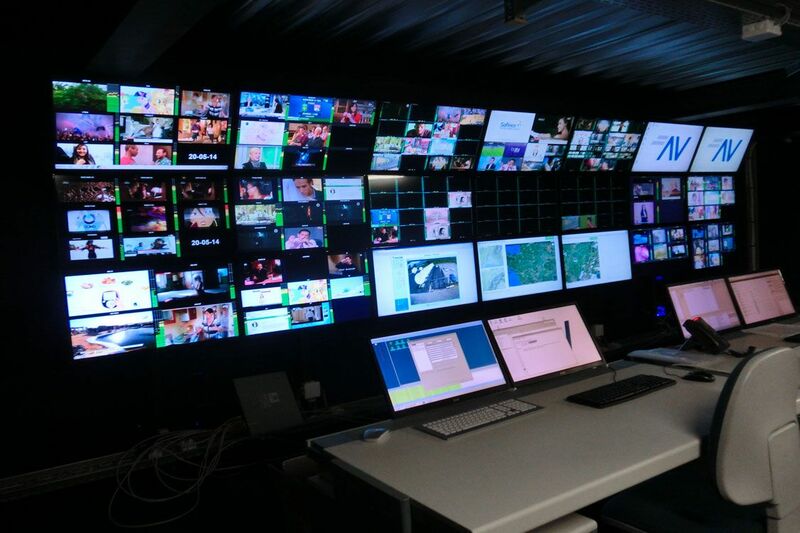 Being responsible for the transmissions of all L1 football games, the very high availability of its infrastructure was an absolute imperative for the design of its data center. In addition, scalability and energy efficiency were also crucial points for design. Module-IT took care in the integration of the set of services and deliverables, allowing the Canin staff to have a quick turnkey solution. 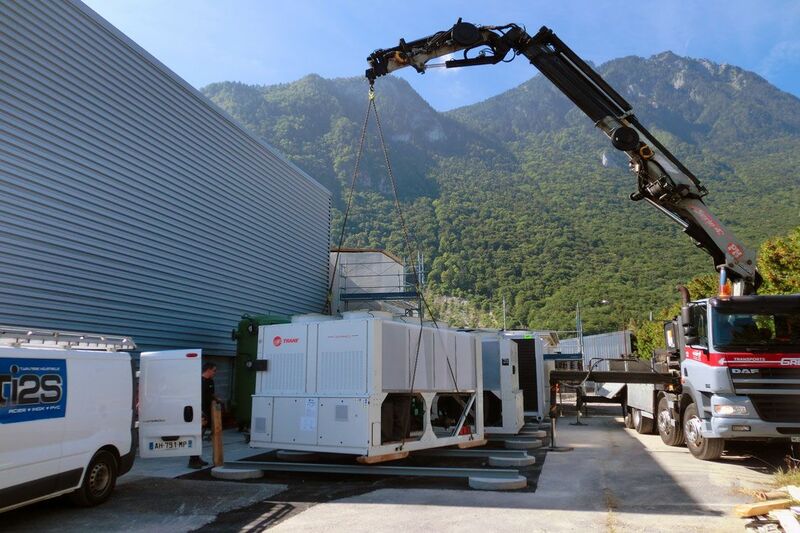 Module-IT has been able to provide a quick and operational solution despite the constraints of the customer. 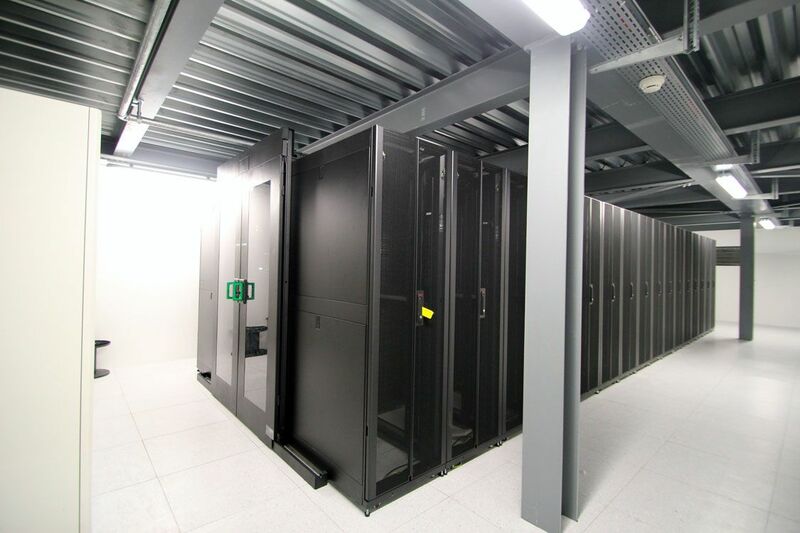 The highly scalable nature of the data center delivered was appreciated.